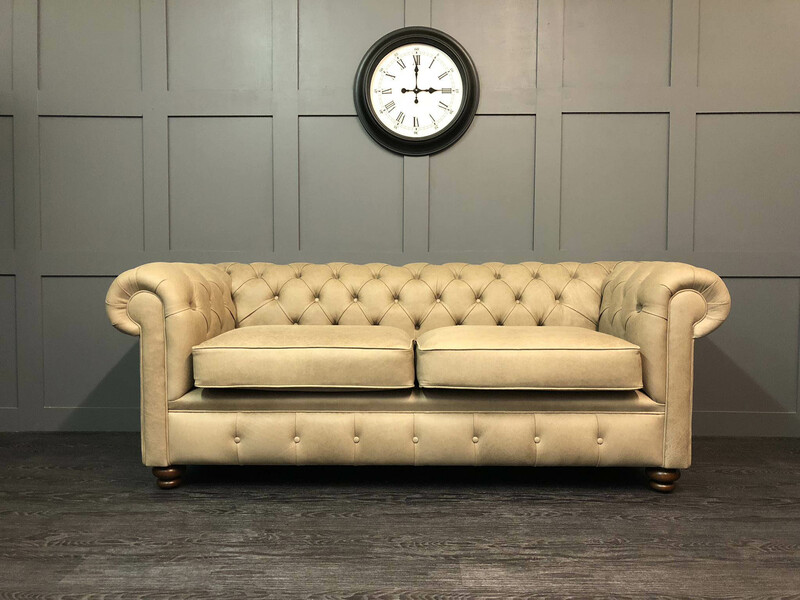 The Essex 3 Seat Leather Chesterfield Sofa is a timeless classic. 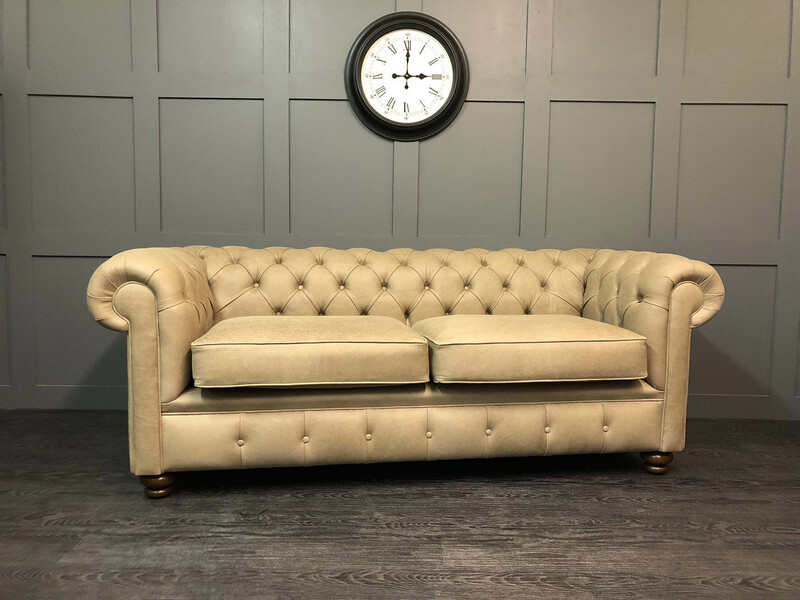 Everything about this sofa is pleasing to the eye; its perfectly balanced proportions, premium leather upholstery and subtle traditional finishings. Sleek straight arms keep The Essex as compact as possible whilst a generous seating depth makes for an extremely comfortable sofa. It would not be a leather chesterfield without the quintessential deep hand buttoning and tastefully piped fascias. This model is also available as a three piece suite at a greatly discounted rate! This sofa is pictured in three seater size and is upholstered in ‘Ash’ Selvaggio Leather. The Essex 3 Seat Chesterfield Sofa is a clean-cut, contemporary leather chesterfield. 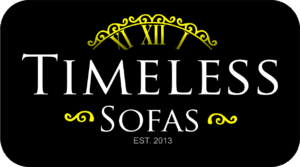 It has a simplistic and timeless design which merges the styling of a traditional chesterfield and the shape of a more modern sofa. Its fascias are tastefully piped and its back deep hand-buttoned in the proper, time-honoured manner. Its arms are straight which give it a more contemporary, angular feel whilst allowing it to fit in tighter spaces – perfect for the modern day home. This sofa is pictured in ‘Ash’ Selvaggio Leather.